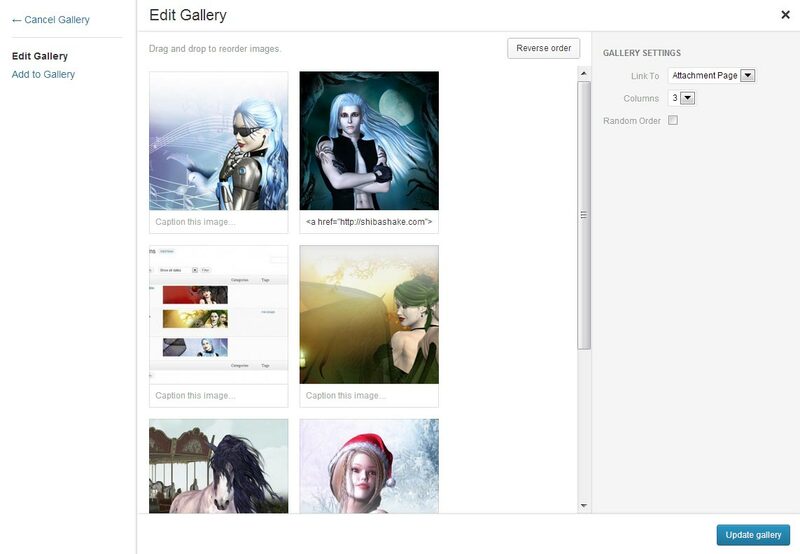 Posts, pages, and custom post types can now be searched for and added into galleries from the media manager interface. Image search is performed based on title as well as alt text. 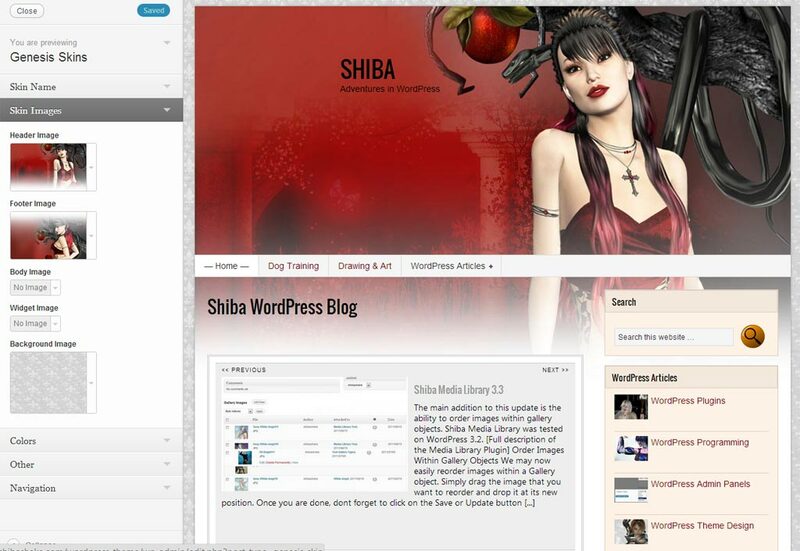 Shiba Media Library was tested on WordPress 3.5 and 3.6. 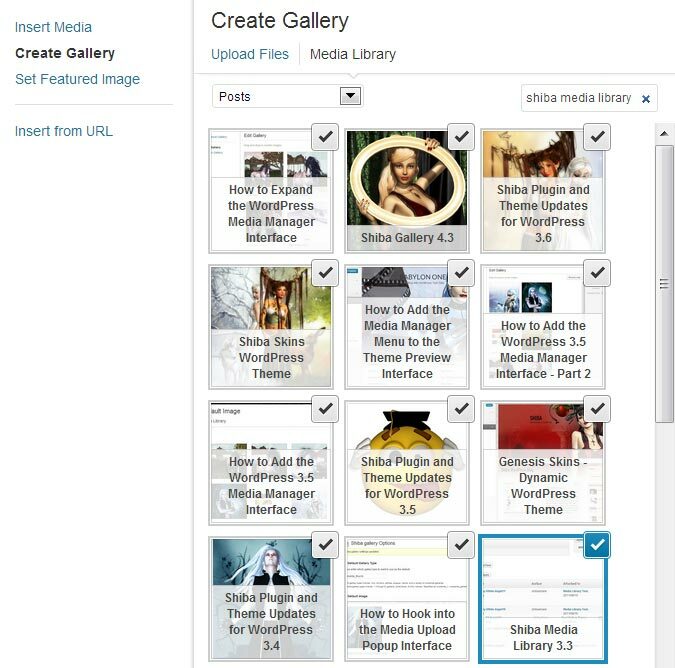 Below is a screen show of the expanded media manager gallery interface, showing search filters based on posts, pages, galleries, and other supporting custom post types. For example, in the screen shot below, I just did a post search for ‘shiba media library’, selected the first twelve posts, and created a gallery from them. Post search on ‘shiba media library’ on the expanded media manager interface. 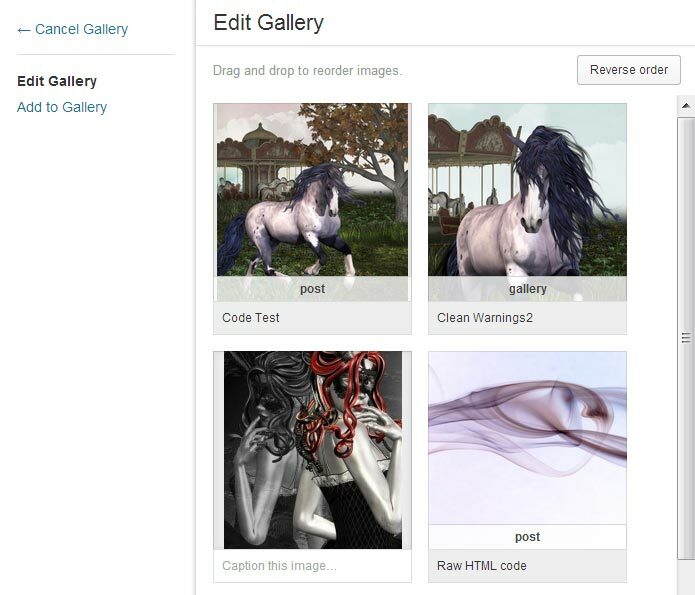 Here is the resulting gallery rendered using noobslide_nativex2 in the Shiba Gallery Plugin. 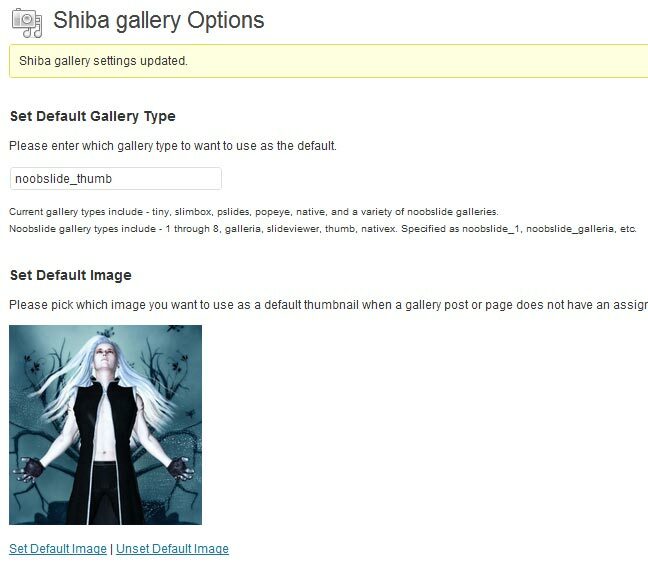 We are currently testing and updating Shiba plugins and themes for WordPress 3.6. This post will contain updates of our current progress. Simple and unprecedented customization of your blog posts. Easily assign header and footer images, change blog colors, adjust title position, header height, footer height and more, all from the WordPress Theme Customizer interface. Save these settings into a skin object, and assign skins to any set of posts and pages. Built on top of the Genesis Framework. To add a custom post type to the media manager gallery interface, simply add ‘shiba-mlib’ into the supports list during the register_post_type function call. In addition to expanded post type searches, we also expanded image searches to include title and alt text. Previously, searches were only performed based on title. Here is a tutorial on how I expanded the media manager interface. We can now show the number of posts containing a given image in the Media >> Library screen. Expanded Media >> Library screen with column showing number of posts associated with a given image. Clicking on the numbered posts link will show us the actual posts containing the image. List of post objects containing the selected image. 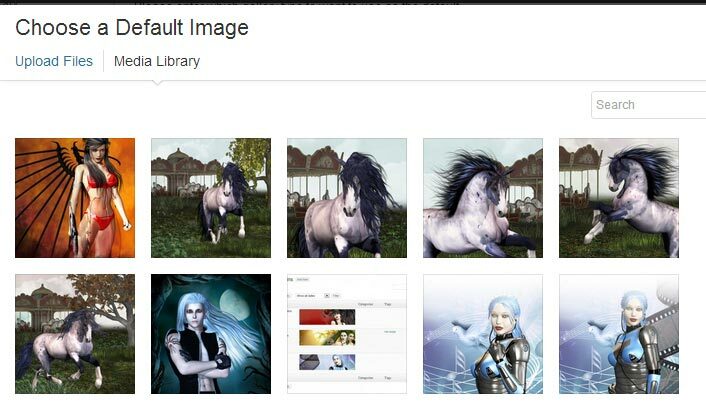 Currently, images included in galleries are *not* counted. 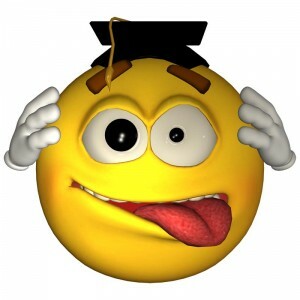 We only count images that are directly inserted into the post content. Note that enabling this option will increase load time of the Media >> Library page. The Galleries >> Options page has been given a face-lift. In addition, we can enable or disable all of the functions described above. Updated Galleries >> Options screen. How to Get Shiba Media Library. 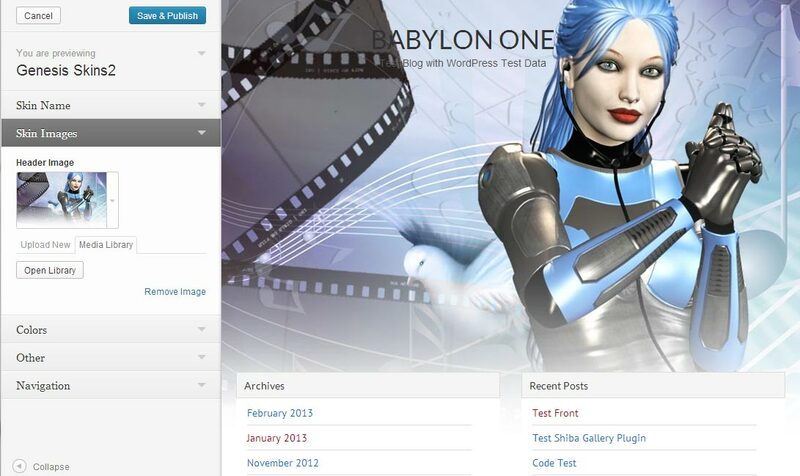 not working on a clean installation of wordpress 3.8. Thanks for reporting this. I have fixed it, but have a couple of things I want to do in addition. After that and a bit of testing, I will release a patch. Hi, Have you released the patch for this yet? Yes, all updates are listed in the main plugin page. I would LOVE this plugin if would be possible to create a dynamic Gallery based on Media-Tags. 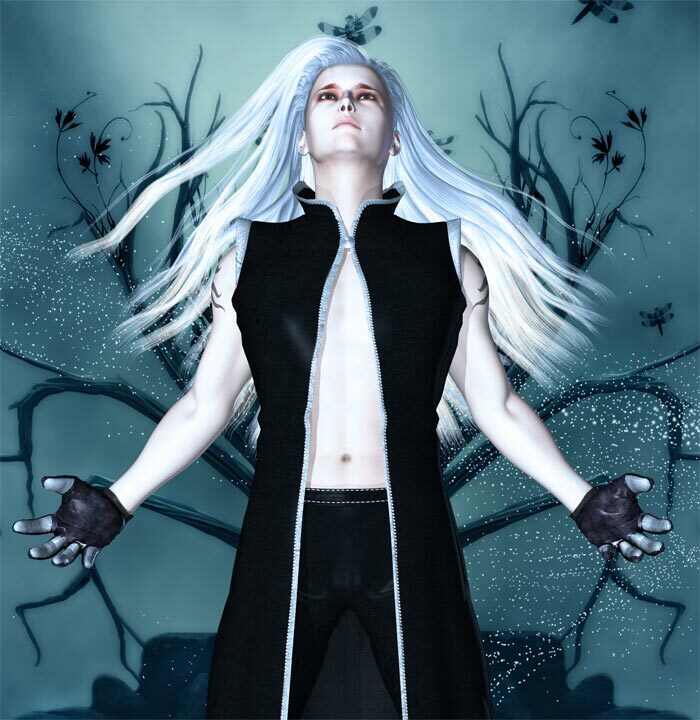 I know, upload the image with Tags and shows up in the galleries with those tags! Why is shiba media library no longer available directly through WP plugins? It has never been on wp plugins. most people like to install plugins from wordpress.org/plugins. you can check reviews and support. and it is more save. this plugin looks very interesting, why not upload it to wordpress.org? ?